When the Saskatchewan Roughriders went through their dark period - season after dismal season of losing records and no glimpse of the playoffs, back when I was a kid - we would still faithfully gather around the transistor radio on the picnic table and listen to the games from start to finish. In those days, watching a home game on television was an impossibility as there was a local blackout. 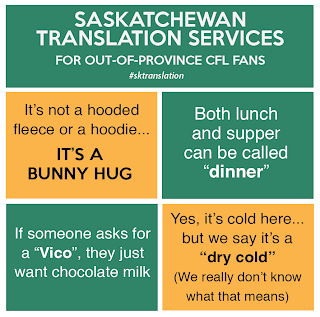 I have a foggy memory of being at the farm near Stornoway and trying to pick up a signal from Manitoba with the rabbit ears on top of the black and white TV set. It was a pretty big deal if we were successful, despite the fact the reception would have been sketchy at best. 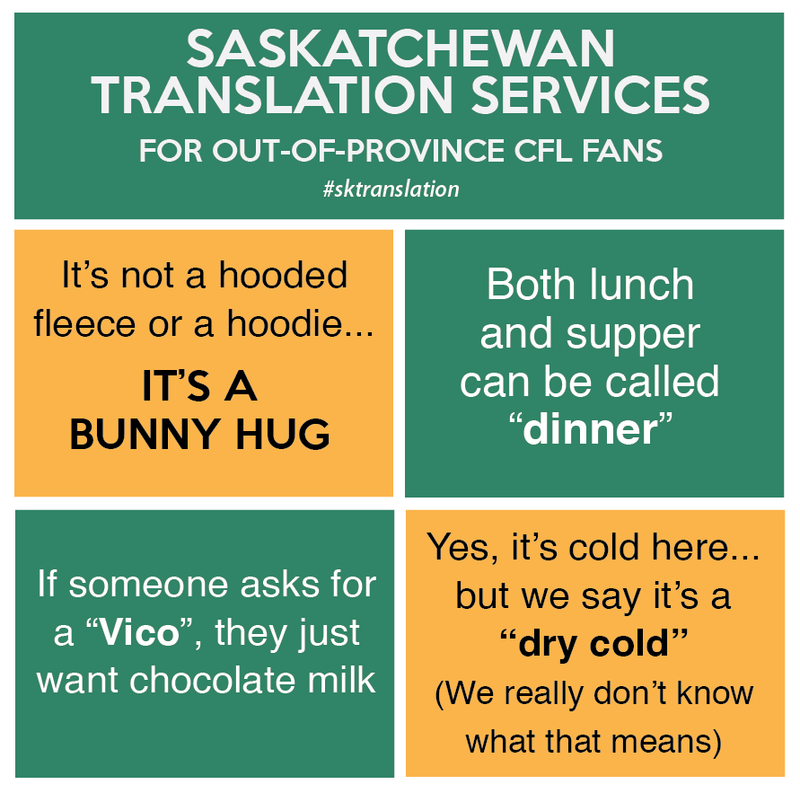 The Riders are as much a part of Saskatchewan culture as combines, bunny hugs and watching that dog running away….for days. 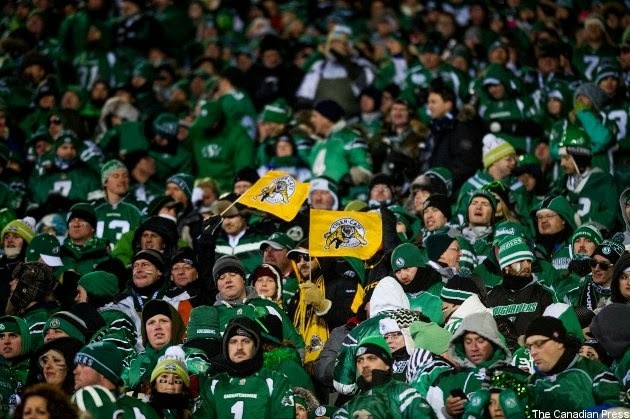 I loved the comment the TSN commentator made yesterday during the 101st Grey Cup: "You can give it whatever corporate name you want, but in Saskatchewan it was always be Taylor Field." No truer words have ever been spoken. 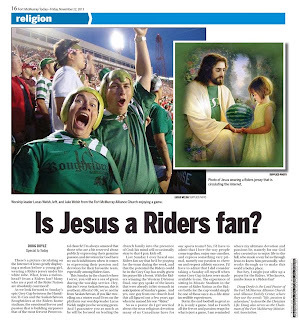 In the province of my birth, support for Rider Nation has always edged toward religious fanaticism. 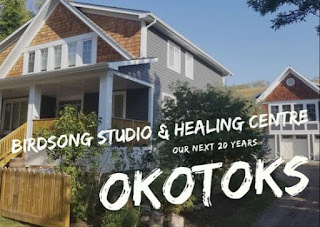 It is personal, and as so many of us exited to pursue career opportunities in other parts of Canada, our love and devotion for the team went with us. 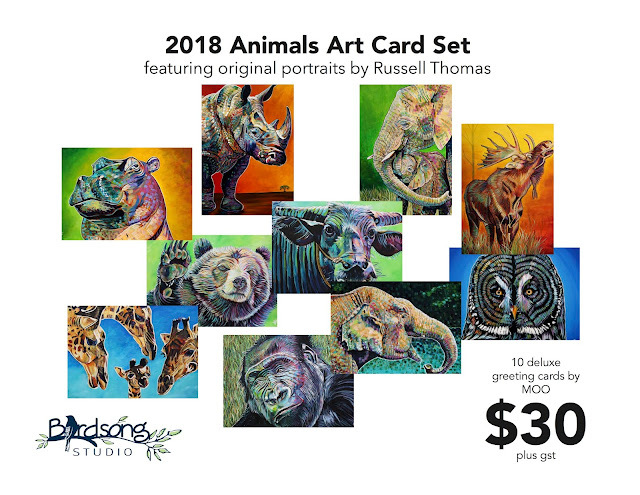 As I sat at the table painting and listening to the Western Final against Calgary the weekend previous, it was almost impossible to discern who had home field advantage. 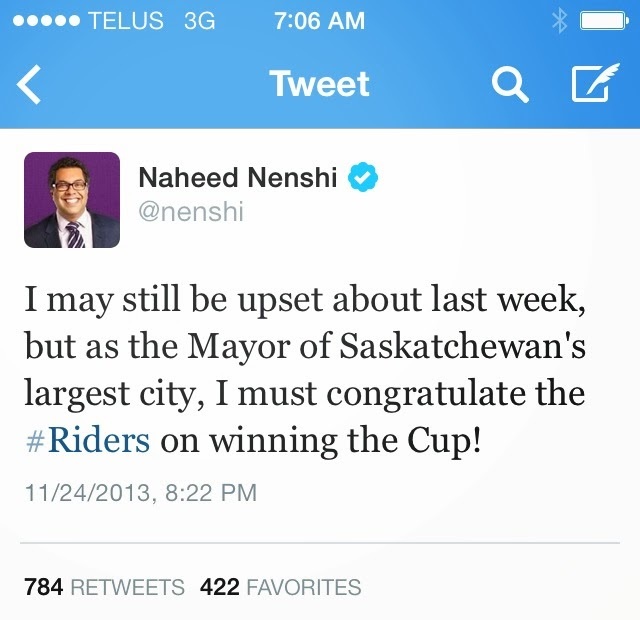 Mayor Nenshi's tweet following the Grey Cup win probably explains why that was the case: "I may still be upset about last week, but as the Mayor of Saskatchewan's largest city, I must congratulate the #Riders on winning the cup." 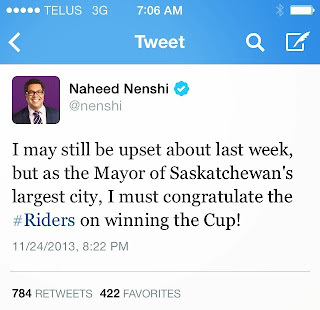 Yup, there are a lot of ex-pats in Cowtown. 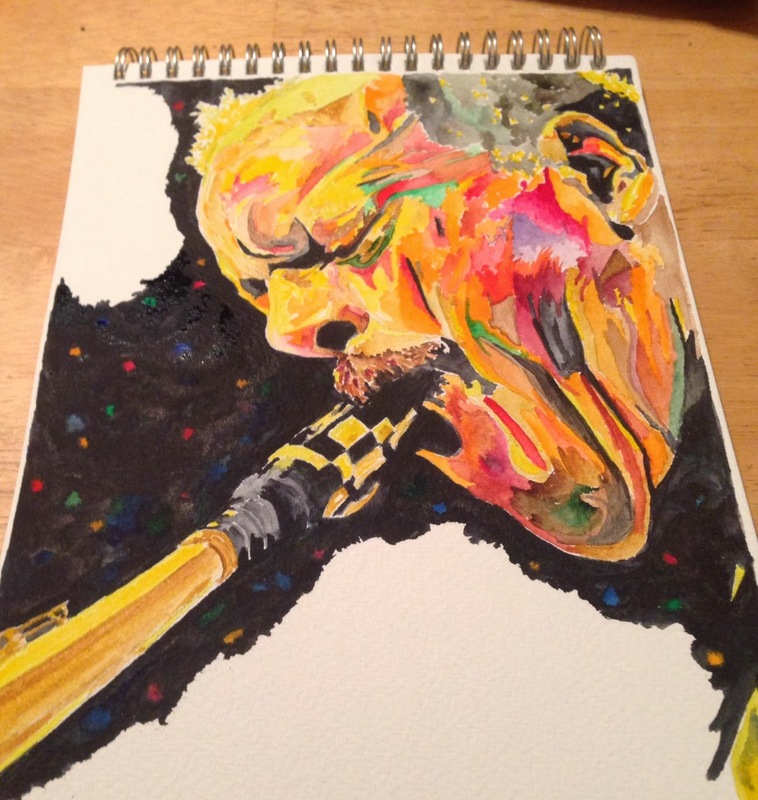 I sketched out a side profile of free jazz innovator and legend Ornette Coleman before the game began and starting the process of adding layers of watercolour. 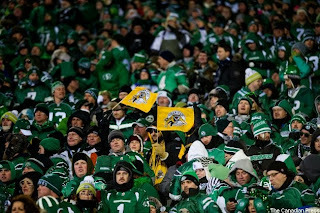 As Saskatchewan began their march to decisive victory, I continued covering the paper with colour, intently listening to the TSN broadcast and glancing up now and again to watch an impressive run by Kory Sheets or a great catch by Geroy Simon. But mostly, I kept my head down, intent on getting the portrait done by the end of the game. As I took a break sitting on the sofa, watching the dying seconds of the game, they cut to commercial and I was finally able to watch an ad that I had heard multiple times over the last few contests. It was interesting how the image I had formulated in my mind to go with the sound was completely different than what I was seeing. In that moment I realized how intently I had been painting and listening. My friends and family, all decked out in their game jerseys, socks and Riders underwear likely enjoyed a day they will remember for a very long time. 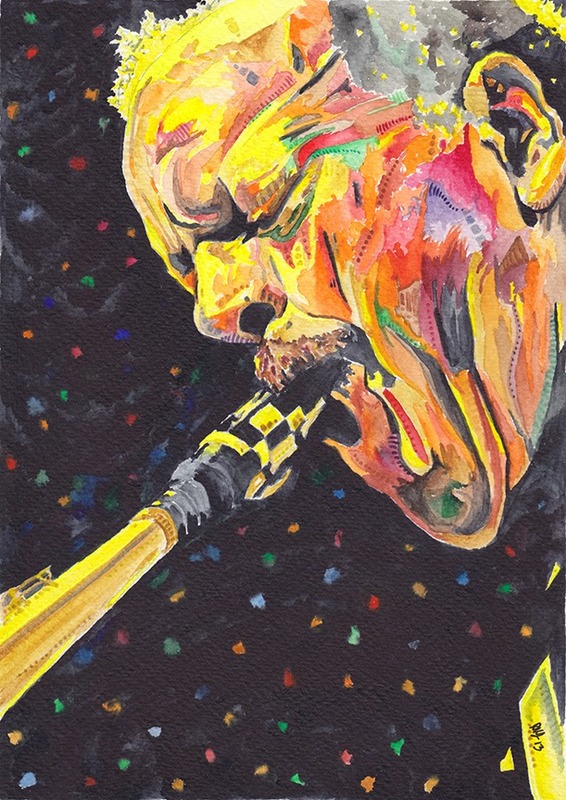 I was less ebullient and more reserved, enjoying the solitary process of creation while listening to the on-field dramatics. The end result of the afternoon's work was pretty outstanding. The painting was pretty good, too.